Fast, hose-free drinking option for screw-top Platypus products. Learn more. Convert your Platypus flexible water bottle, reservoir, or water tank into a quick-dispensing vessel with this sport-inspired push-pull cap. 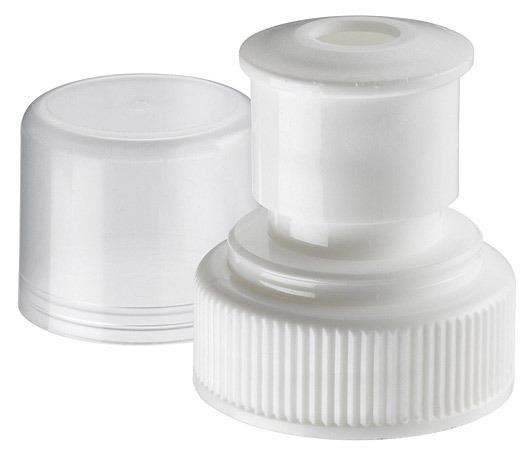 Fits Platy products with threaded, screw-top openings.